Michael Michalsky – a German fashion designer – presents his two new wonderful perfumes Urban Nomads for both men and women. Michael Michalsky created Urban Nomads Perfumes with small attentions to details. The bottles radiate stylishness and elegance. Inspired by the cosmopolitan fast urban life, Michael Michalsky Urban Nomads will suit men and women anytime of the day wear. These perfumes define the ‘urban society’ – one that lives in an increased mobility of daily life and challenging. 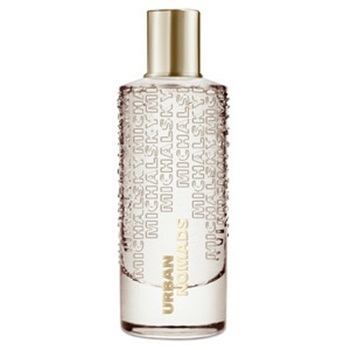 Urban Nomads for Women is the second feminine perfume in the Michael Michalsky Perfume Collection. It is a fresh and light fragrance with notes of green apple, white peach, sour lemon, pink pepper, jasmine flowers, soft lily of the valley along with base notes of roses. Urban Nomads for Women describes a confident and elegant woman with a strong charisma. Perfume is available in 50 ml Eau de Parfum. 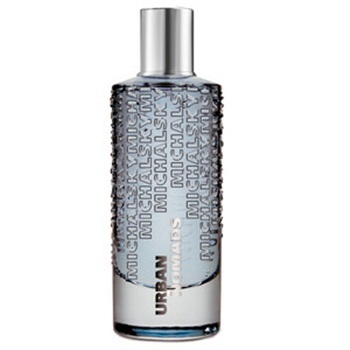 Urban Nomads for Men is the second successful fragrance in the Michael Michalsky Perfume Collection after the debut Michael Michalsky Cologne for Men. It is a spicy/freshly fragrance with seductive notes of Italian citrus, eucalyptus essential oils and chocolate. Urban Nomads for Men will suit extroverted and adventurous men who are not afraid of extreme circumstances. This masculine fragrance is available in 50 ml Eau de Toilette. Michael Michalsky Urban Nomads describe the life like clocks that tick faster and faster.